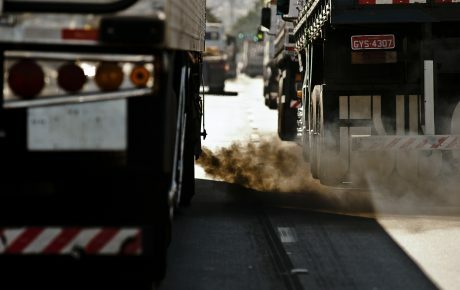 Approximately seven million people die each year as a consequence of air pollution, with 90 percent of these deaths taking place in low- and middle-income countries, according to new findings. The World Health Organization’s (WHO) latest research shows that although countries are making efforts to mitigate air pollution’s causes, strategies are not keeping pace with population growth. Nine in ten people across the world breathe air containing high levels of pollutants, according to the study. The WHO study separates air pollution into two main categories: ambient (outdoor, such as transport fumes) and household (indoor, such as cooking with polluting fuels). Ambient pollution caused 4.2 million deaths in 2016, while household air pollution was responsible for 3.8 million deaths. Globally, some three billion people – just over 40 percent of the planet’s population – lack access to clean cooking fuels and technologies in their homes. While many of these occurred in Asian and African countries, some small industrial towns in the east Mediterranean region and the Americas had similar levels of air pollution. Household air pollution has been decreasing since 1990, as renewable energy sources and liquefied petroleum gas replace wood, straw, and dung as household fuels. But ambient air pollution has been growing, as cities expand rapidly in countries as they industrialize. Population growth plays a part in air pollution levels today, creating increased urbanization, energy consumption, and demand for transportation. Over the course of the 20th century, the world’s population grew by 400 percent. Brazil’s population growth over the 20th century was even more drastic, shooting up by almost 1,000 percent from 17.98 million in 1900 to 175.29 million in 2000. While some countries are taking definitive measures to combat air pollution increases, researchers warn that it’s not sufficient to counteract population growth. The global population is projected to almost double again between the years 2000 and 2100, reaching a total of 11.18 billion by the end of the present century. Latin America’s population will also grow over this period, but not exponentially. Most countries are expected to grow until midway through the century, before slowly declining. 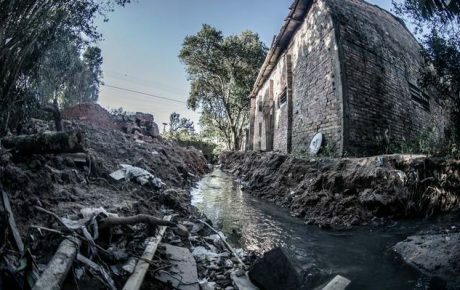 Although Latin America’s air pollution levels are not as severe as those in Africa or Asia, experts believe more policy action needs to be taken in order to combat rising levels. Brazil’s population decline is the most severe compared to its neighbors: growth is expected to peak in the year 2047 at 232.85 million, and afterwards drop to 190.42 million. Scientists expect that two-thirds of the world’s population will live in cities by 2050, but Brazil is ahead of the curve as approximately 80 percent of Brazilians already live in cities. The country is already home to two of the region’s biggest megacities – meaning its citizens could be more at risk than other countries where populations are not projected to decline as rapidly. 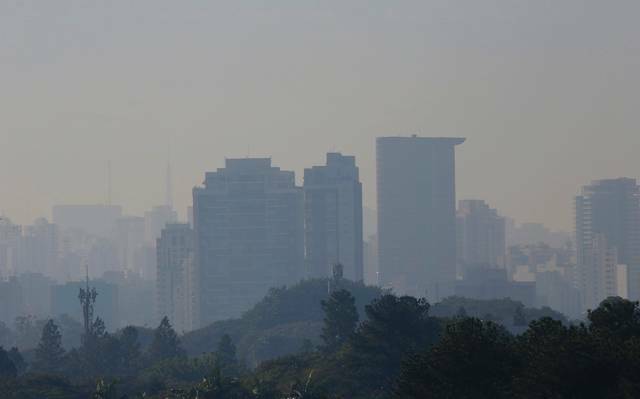 “Many of the world’s megacities exceed WHO’s guideline levels for air quality by more than five times, representing a major risk to people’s health,” said Dr. Maria Neira, director of the WHO’s department for public health and social environmental determinants. Neira notes that while attention to how cities contribute to air pollution is improving, most of the advances are taking place in high-income countries. But alarmingly, deaths from air pollution are likely to increase in developing countries unwilling or unable to invest in substantial policy measures. A study from Dr. Philip J. Landrigan, a professor of Environmental Medicine and Public Health at Icahn School of Medicine at Mount Sinai, predicted air pollution will cause between six and nine million deaths per year by 2060 without immediate policy measures. Among the proven strategies to combat air pollution are measures such as the establishment and enforcement of air standards, transitioning to clean fuels and renewable energy sources, the banning of polluting fuels in urban centers, and incentivizing public transport use. Landrigan’s research found that air pollution was responsible for 6.4 million deaths in 2015, with 2.4 million from household pollution and 4.2 million from ambient pollution. By contrast, tobacco was responsible for seven million deaths in the same year, while AIDS killed 1.2 million, tuberculosis caused 1.1 million deaths and malaria killed 0.7 million people. The WHO’s report notes that air pollution is a critical risk factor for chronic or non-communicable diseases (NCDs) – diseases which were found responsible for 70 percent of air pollution deaths. The WHO found that NCDs cause almost one-quarter of heart disease deaths in adults, a quarter of stroke deaths, 29 percent of lung cancer deaths and 43 percent of deaths from the chronic obstructive pulmonary disease. Chronic obstructive pulmonary disease is already a considerable cost on Brazil’s public health system. 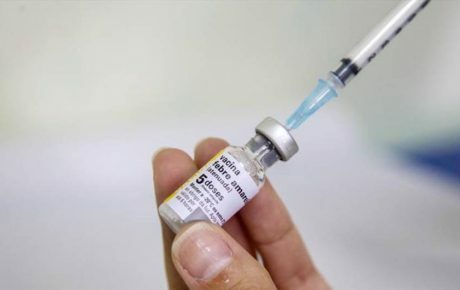 Research from Brazil’s Ministry of Health found that between 2008 and 2015, there were 877,000 hospitalizations for the disease, costing an average of 2,761 BRL – amounting to 2.5 trillion BRL over seven years. While the disease is linked to smoking, it is also caused by poor air quality. The WHO’s report urges that countries act fast to combat the slow but lethal effects of air pollution. “If we don’t take urgent action on air pollution, we will never come close to achieving sustainable development,” warned Dr. Ghebreyesus upon the release of the WHO’s report. 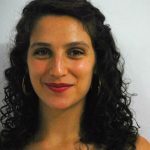 But imposing costs on Brazil’s already-strained public healthcare system is not the only cost that countries will face if they fail to adequately address air pollution, Dr. Fornaro warned. “Those of us in academia try to show the costs of respiratory diseases caused by air pollution to society – whether they are healthcare, loss of active employees, quality of life, hospital costs, or medical costs,” she said. 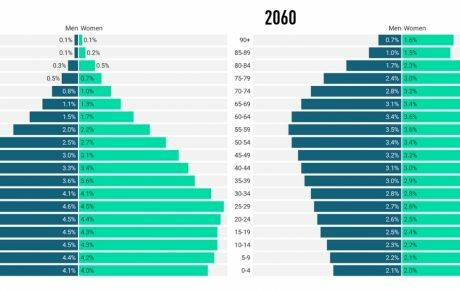 What will Brazil’s population look like in 2060?